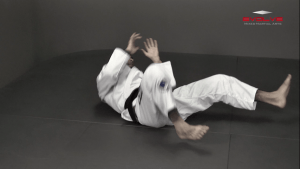 In a fight there are few positions that are worse to find yourself in than being pinned on your back beneath an opponent’s mount. The person on top has virtually free reign to throw powerful punches and apply submissions, while the person on bottom has very few options to counter attack. 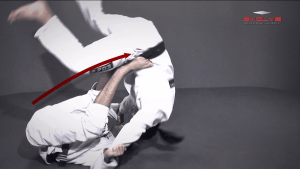 In this video, BJJ World Champion Leandro Issa teaches a critical lesson on how to escape the mount position, known as the upa escape.